Batti Gul Meter Chalu steadies on Tuesday (5th Day). Glimmer of hope! 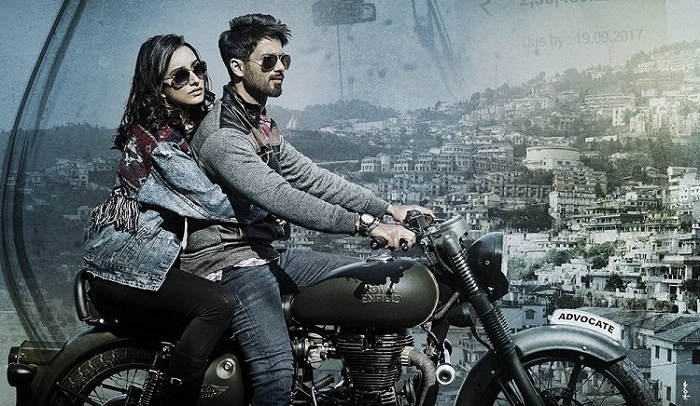 Batti Gul Meter Chalu is steady on Tuesday (5th day) at box office. This has given a glimmer of hope to the film after its free fall on Monday. However, road ahead is tough and film needs a strong platform on 2nd Friday to atleast emerge with 'Average' status at box office. BGMC has collected an approx 2.9 crore nett on day 5. Film registered a nominal drop of 8% from Monday. In fact Tuesday trending of BGMC is better than Stree. This is for a first. Film had poor trending in first 4 days. Film was heading towards an outright flop. Tuesday business however given some hope. Whether Tuesday business is a fluke or not, that picture will be clear by end of Wednesday. It is wait and watch now. BGMC total collection after 5 days is approx 29.3 crore nett. Film first week collection will touch 34 crore mark in India. 2nd Friday business is extremely crucial now. If film holds strong on day 8 then film has still a chance of reaching safety. Total -> 29.3 crore nett.